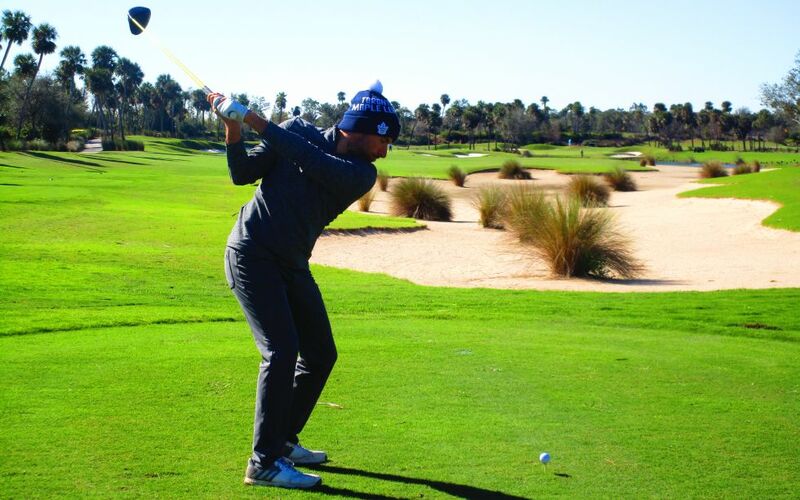 JUPITER, Fla. – Russell Budd of Toronto, Canada, two-putted for par from 30 feet on the second playoff hole Thursday for his first victory on the Minor League Golf Tour. 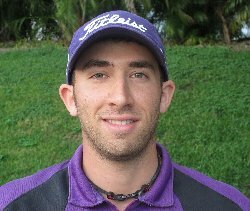 Budd outlasted Zach Zaback of Farmington, Conn., after they tied a three under par 69 at Jupiter Country Club. Budd and Zaback halved the first extra hole with par-4's. At the par-3 second, Budd was on the green off the tee and won when Zaback three-putted from the left fringe some 15 feet away, missing par on a comeback six-footer. In regulation, Budd, 27, made three of his six birdies on his last four holes and collected $900 from the $4,490 purse. Twice a MLGT winner in the past 15 months, Zaback, 24, had five birdies. He earned $874.86 including $560 from the main purse, $232 from an optional bonus pool and $62.86 in the skins game. 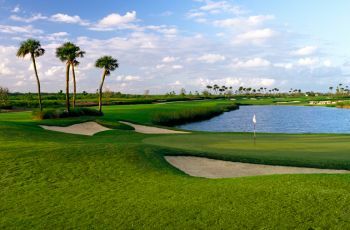 Major I at CC of Coral Springs is just a few weeks away (Jan 29-30) followed by Qualifying School Contest #1 Presented by Joey D Golf and Clubcraft at PGA National Estates the following week (Feb 5-6).